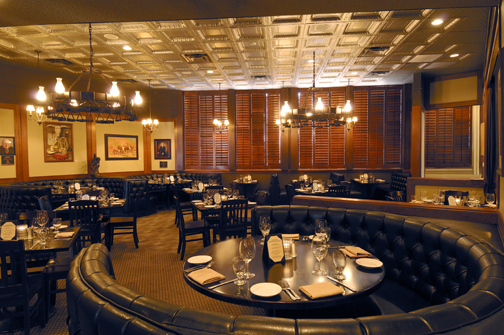 Arizona's Original Steakhouse offers professional event-planning services for groups ranging in size from 15 - 225. 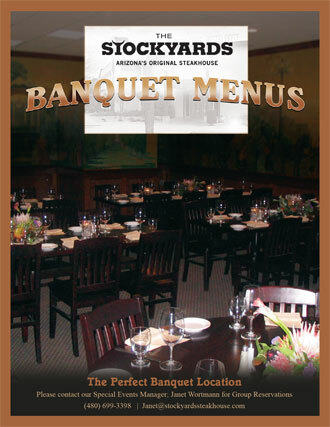 Occasions from business meetings to rehearsal dinners are thoughtfully prepared to meet all your expectations. Our banquet menus are planned to incorporate the culture and culinary trends of the Southwest and offer three, four and five course selections. An extensive wine list, including Arizona wines, is offered to complement our menus.